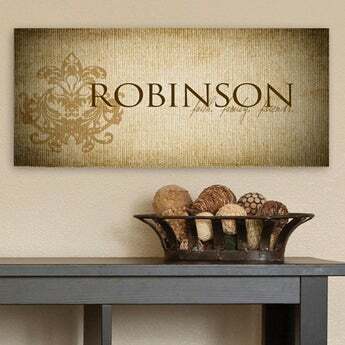 Personalize the beautiful Engraved Chef Bamboo Cheese Board and showcase your good taste. The Engraved Chef Bamboo Cheese Board is a durable, natural way to keep all of your cheeses fresh. The Engraved Chef Bamboo Cheese Board is the perfect personalized gift for every occasion including weddings, anniversaries, brithdays and more. 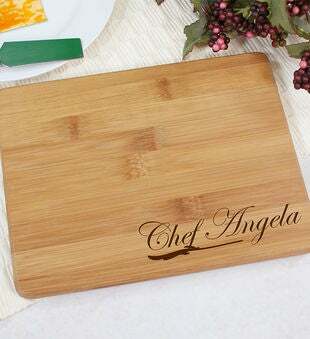 Please note "Chef" is standard on this cutting board and can not be removed.